Don’t let the snow and blustery temps fool you, before long grilling season will be upon us. 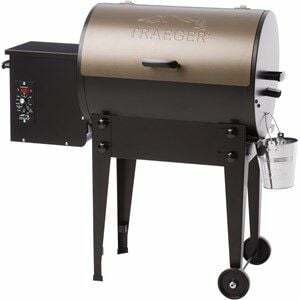 What better way to be prepared than with a brand-new Traeger “Tailgater 20” Pellet Grill? From now through March 11 you can get a chance to win this Traeger Pellet Grill by purchasing raffle tickets from the Simms Little Guy Wrestling Team and the Fairfield Little Guy Wrestling Team. The tickets are $10 each and can be purchased from any of the Fairfield or Simms Little Guy Wrestlers or their coaches. Tickets may also be purchased at Fairfield True Value Hardware. The drawing will be held March 11. You do not need to be present to win.